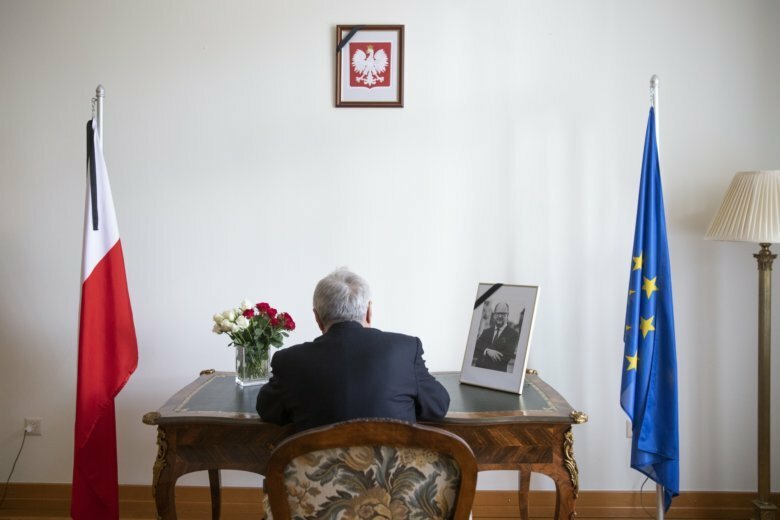 WARSAW, Poland (AP) — Church bells tolled as tens of thousands in Poland’s northern city of Gdansk walked in a procession Friday bringing the coffin of the city’s slain mayor to a basilica on the eve of his burial. Earlier Friday, around 300 city mayors and councilors from across Poland gathered to honor Adamowicz with a special session at the port city’s historic shipyard where Poland’s anti-communist Solidarity movement was born in 1980. An epitaph written after his death was played on a church carillon that Adamowicz had helped to restore.